Herbalist Simone Melanie will discuss how to make herbal tea from plants that grow around you such as Hawthorn and Nettle. 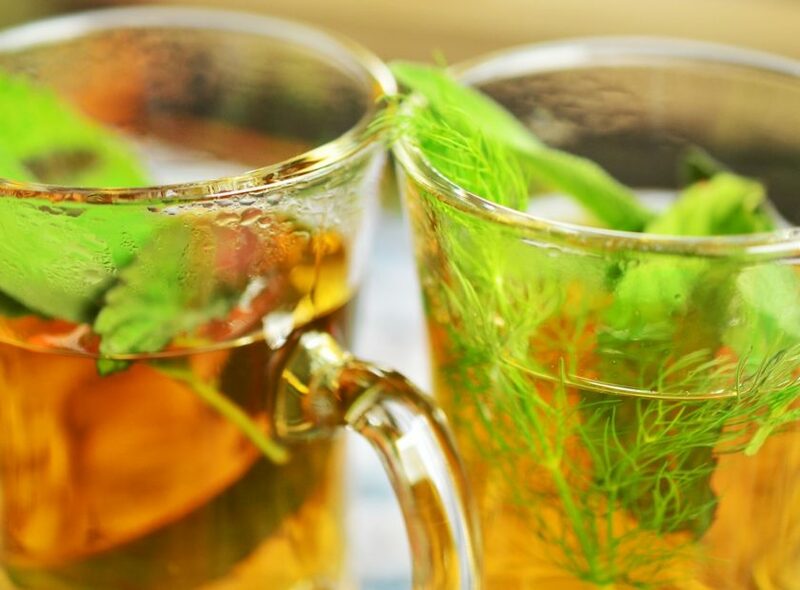 We will sample some local herbs and discuss their benefits for our everyday health. Learn how best to harvest, dry and store your herbs, and each participant will blend their own herbal tea to take home with them. Please wear suitable gardening clothing and be prepared to be outside in all weathers! No experience necessary. The workshop will take place at Ravenscraig Walled Garden. There is disabled parking on site and the venue is wheelchair accessible. Booking is required as spaces are limited. Please book via Eventbrite.